Big Sean recently announced his new album Dark Sky Paradise due out Feb 24th and now comes through with a new single featuring Drake and Kanye West. 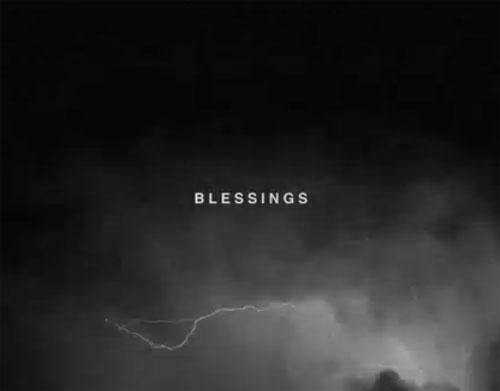 Take a listen to “Blessings” featuring Drake and Kanye West below. your homepage is basically not updating with your posts..
Hi, thanks for letting us know. We are working on the technical issue now and it should be corrected soon. Apologies for this, follow us on Twitter as it has links to all our latest posts. Twitter.com/KillerHipHop.